Convention season is right around the corner, and my schedule is full. Went to buy my C2E2 Badge from my local Graham Crackers and when I get home? 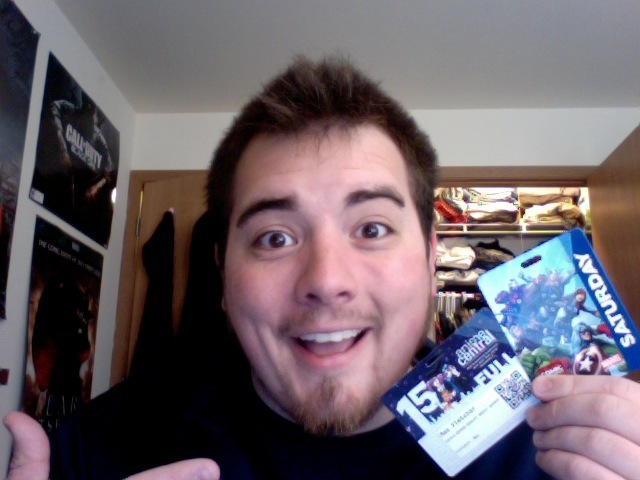 ACen badge in the mail. Win Win. I also bought my San Diego Comic Con passes a week ago. AND I’m working Kollision in November. And will likely attend this years Ramen-Con. Oh, and I can’t forget about Wizard World in August (Aka Comic Con Chicago).